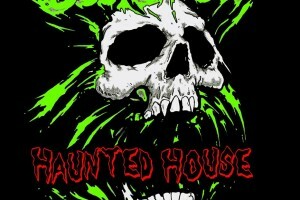 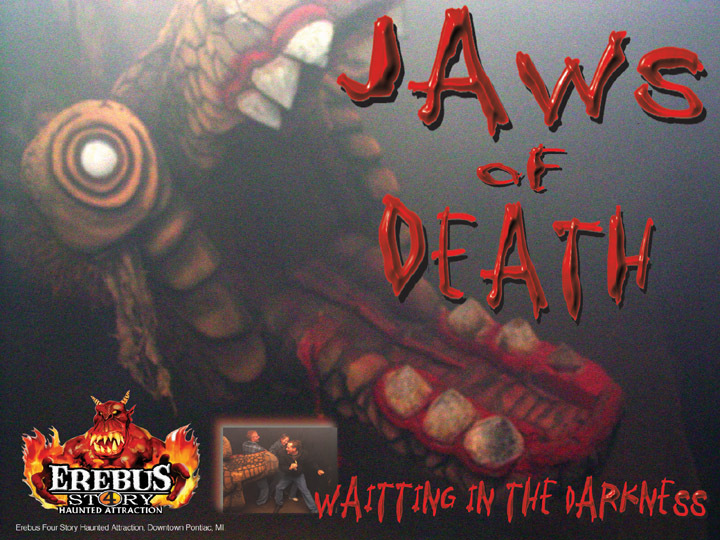 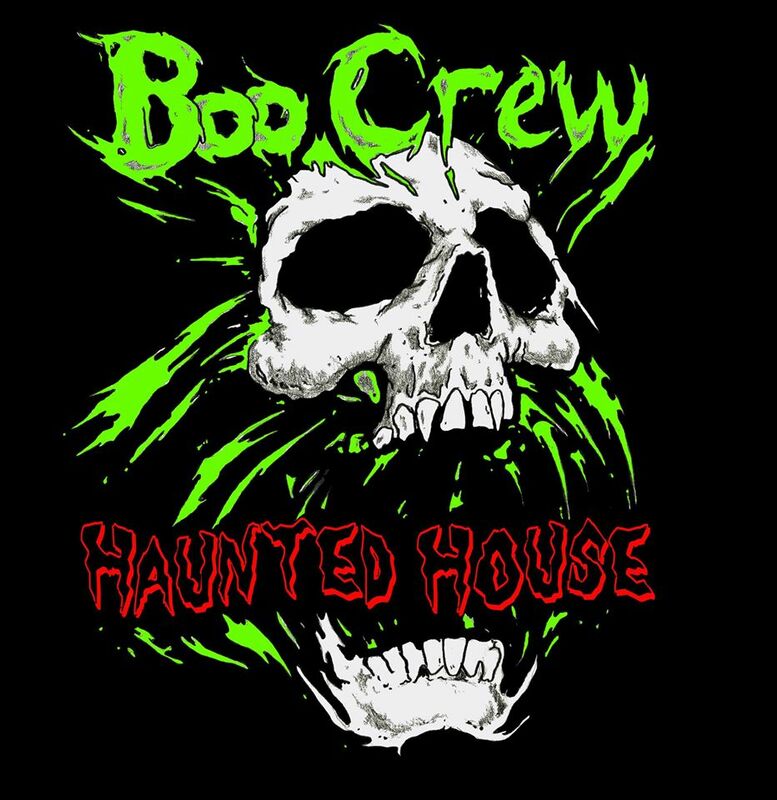 Boo Crew Haunted House is no amateur operation – we’re serious about scary! 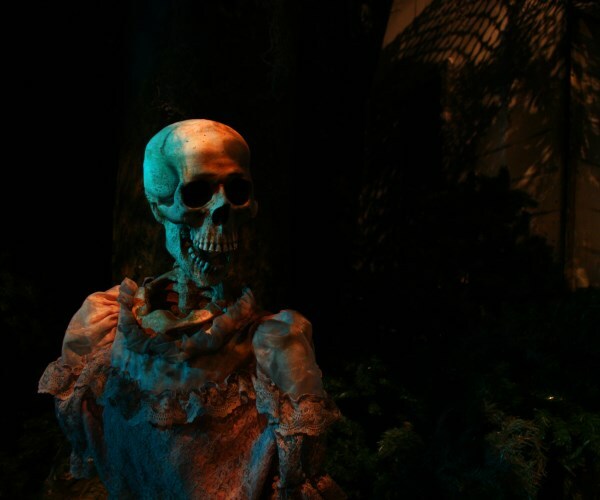 Our creepy crew works on our haunted haven all year, putting our sinister minds to work as we create a high-tech, theatrical environment that evolkes blood-curdling screams and spine-tingling terror. 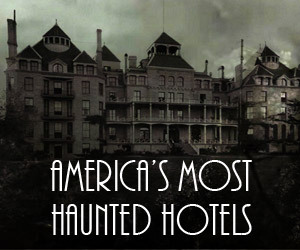 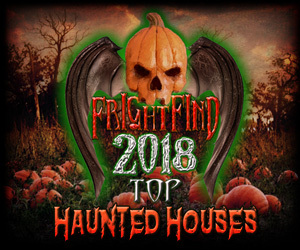 We were awarded with the TOP TEN HAUNTED HOUSE in Illinois! 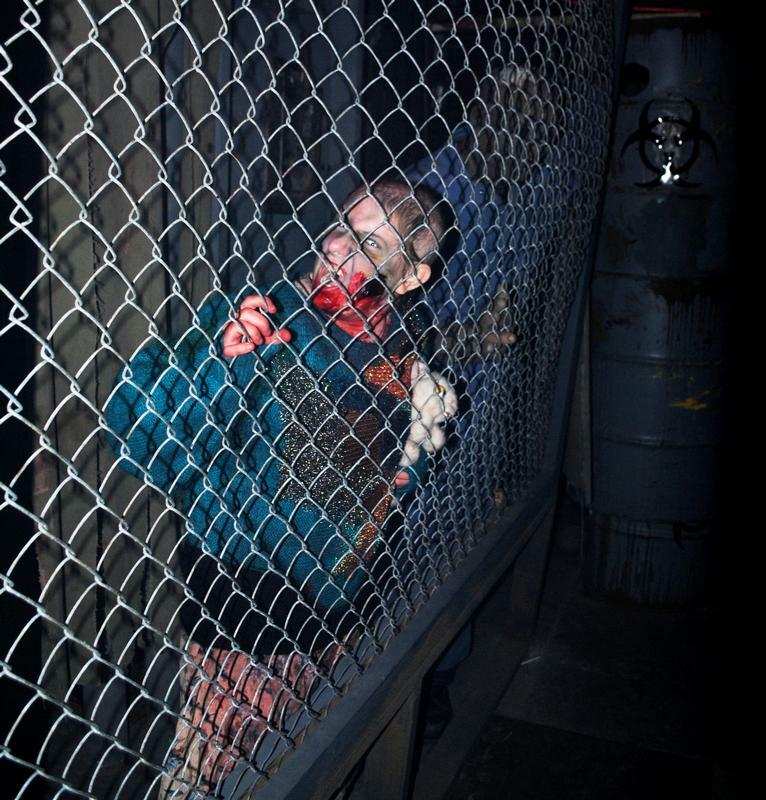 Owned and operated by the Rochester Lions Club, our haunted house has raised a zombie hoard-load of money for the community since we first opened our doors in 2000. As an added benefit, it provides the perfect venue for community members of all ages – from junior high students to senior citizens – to come together and work toward a common goal. 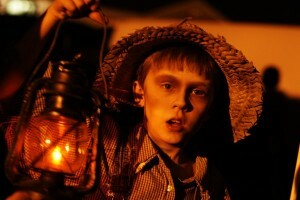 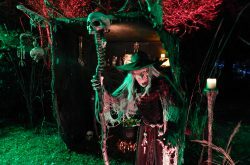 Each night, more than 75 volunteers work at the haunted house. 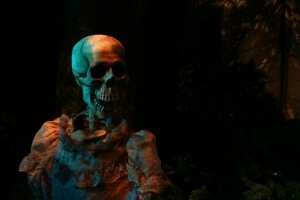 It warms a zombie’s heart to know we have so many demented – yet generous and caring – people in our community!